Joyetech has sent me a range of their latest products for review here at Vape On Watt Reviews in London to demonstrate their commitment to designing the most technically advanced products on the market, using the latest technologies available at the time of manufacture. It comes as no surprise then that after the release of the high wattage eVic supreme that Joyetech would release a clearomizer to compliment its immense power output of up to 30 watts. Clearly I will be using the eVic Supreme to demonstrate the Delta’s performance, along with a range of varying flavoured new E-juices that they have provided as well. The Delta Arrived in a cellophane wrapped, smartly packaged and well constructed white box, with a picture denoting the actual size of the assembled Delta clearomizer to be found inside. The silver Joyetech logo can be found on the left-hand side of the box with the word Delta printed just below the image on the top, and again on the front and right-hand side. The rear gives a brief description of the product, and the purpose it was designed for, along with an age rating of 18yrs and above, including some health guidelines which is thoughtful on their part. Also please be sure to check the warranty period should it be included with this device before purchasing. The manufacturing of the Delta has been carried out by Joyetech Electronics in China, so may I make a small suggestion at this point that the grammar is checked fully before printing to the English-speaking world. The build quality is second to none as you will see, and this should be reflected in every area of the products manufacture, including the written information on the box, and that includes the user’s manual as well. With the continuous manufacturing of cloned products that seem to be flooding the market these days, it would be reassuring for the public to know that they have not inadvertently purchased one of these in error. I feel sure that now I have pointed this out, Joyetech will endeavour to correct it at the earliest opportunity. 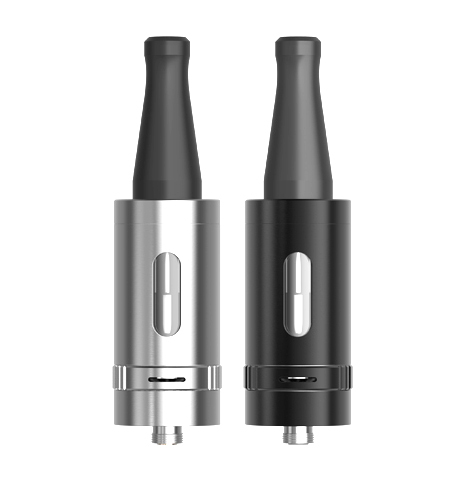 Sliding the outer cover off will reveal the contents inside which includes the assembled and ready to use Delta clearomizer, with one spare replacement 1.4 Ω coil, User Manual, and a warranty card. If you look carefully on the back of this, you will see a reassuring authenticity security code. Follow the simple instructions to validate your purchase on the Joyetech website. 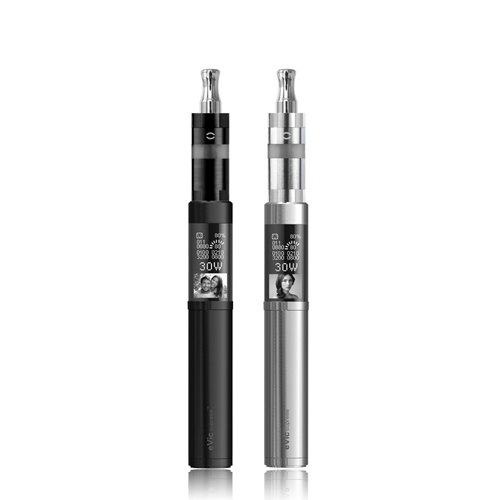 Joyetech has developed the most advanced all stainless steel clearomizer on the market today for vaping in relative safely at very high wattages, up to and including a maximum of 6v/25.7 watts using their current 1.4 Ω atomizer included with the Delta, when used in conjunction with the Joyetech eVic Supreme 30w device. Joyetech has suggested an optimum voltage/wattage range between 4.0-6.0 volts & 11.5-26.0 watts when using the supplied 1.4 Ω atomizer as a guide for consumers. Also, you might find the choice of vaping calculators provided by Steam Engine particularly useful, so thank you to Lars for allowing me to include them in my current and future reviews. And be sure to read his disclaimer entirely in the about section on his website prior to use. Never leave your device charging unattended, and always remember, SAFETY FIRST. However, the Evic Supremes intelligent software helps to complete these calculations for you. Let’s take a look at this point at the four main parts that make up the Delta, which comes in a choice of two colours, Silver & Black. Firstly, the newly designed Delta mouthpiece made from POM (Polyoxymethylene) plastic. This material is designed to have high strength and rigidity, as well as heat resistance, with a wide temperature operating range. It is apparent that Joyetech has clearly put the safety of their customers first when designing the Delta. Secondly is the all stainless constructed atomizer tube. This includes three viewing windows that allow you to see the current level of E-juice inside, minimizing the risk of that all too familiar burnt taste when you realise you’re running on empty! 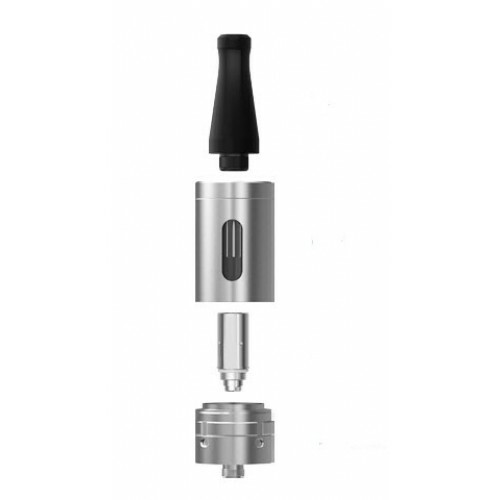 Thirdly is the C3 Atomizer head. Cleverly designed in a three coil configuration with a resistance of 1.4 Ω, this helps produce large amounts of vapour when applying high voltage levels to all three coils simultaneously. I also believe that it helps minimize the risk of a burnt taste because the juice is being vaporized over a larger surface area that has been the case in this review. And finally, the Atomizer base which is constructed from stainless steel. This houses the air adjustment ring and was the smoothest I have used so far. 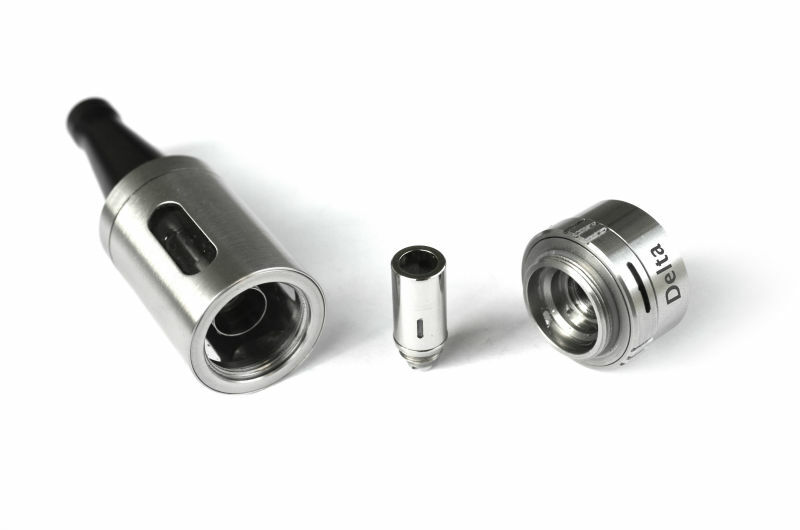 With a full 360° rotating ring in both directions, this opens and closes the three separate air inlet valves, allowing for finite adjustment of the flow of air into the atomizer tube. A point worth mentioning here is that due to the slightly increased length of the base underneath the control ring, I had no problems removing and reattaching the delta and finding that the control ring had moved from the position I had set it at before removing it. You will also find that the control ring itself is very smooth to operate. Again this shows that the Joyetech engineers have paid great attention to detail when designing the Delta for customer satisfaction. I used a combination of different flavoured E-juices including the new flavours from Joyetech. These included fruits, deserts, and tobaccos, in different PG/VG balances including 100% VG. Nicotine levels were mostly 18, but I also tried them as low as 12 for the purpose of this review and with the consumer in mind. Vapour production as you might have expected at the higher ranges was impressive, as was the throat hit. If you are already a supplier or intend to supply this range of E-Liquids, please make sure they meet the current requirements set out by your countries regulatory bodies. I was particularly impressed by the amount of flavour that I was getting and believe that this was due to a far better and more regulated airflow being drawn into the tank from the three inlet valves, helping not to dilute the flavour quite as much as you get with only one. 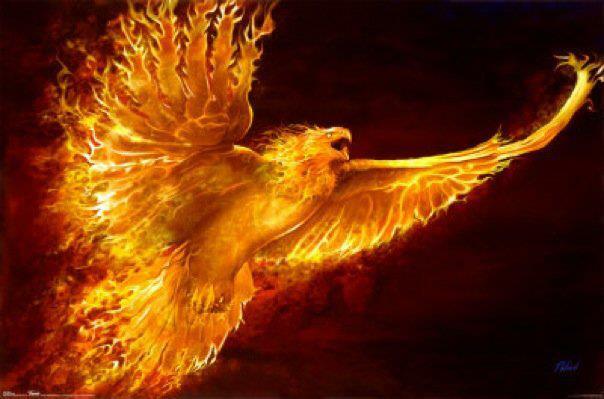 Also, the vapour was not unbearably hot either as you might expect at 25 watts, allowing for a far more comfortable and pleasant vaping experience at the higher temperatures. The Delta performs well throughout the recommend ranges suggested by Joyetech, and I have found it works well as low as 9 watts. The vapour and flavour are more than satisfactory, so if you prefer to vape your fruit flavours a little cooler then you can expect a satisfactory result. Filling the Delta with E-juice produced no problems at all. The space around the inner wall is plentiful and better than any other clearomizer I have used to date. Simply unscrew the atomizer tube from the Delta’s base, fill and replace (being mindful not to pour your E-liquid into the small centre hole of the atomizer tube) with the bonus of not having to reset the airflow ring when you reattach the Delta to your eVic Supreme as i have already mentioned. 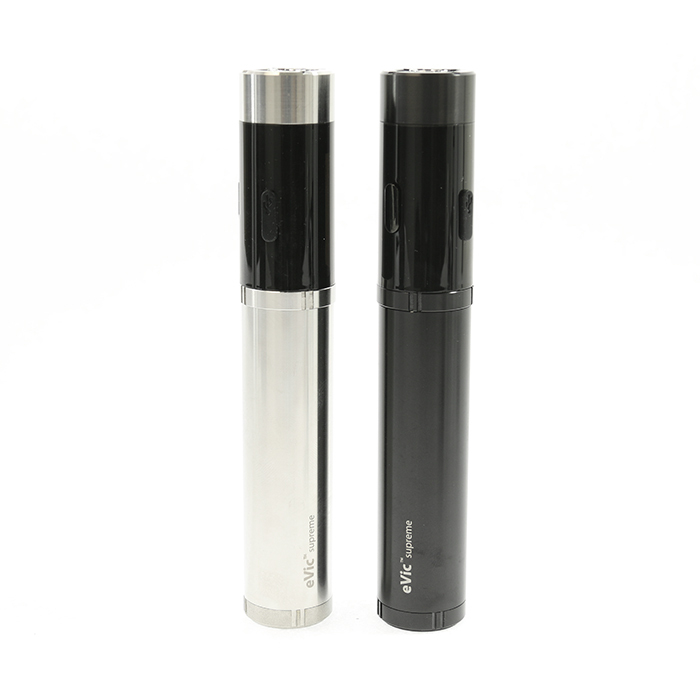 The 6ml capacity of the Delta atomizer holds enough E juice for a full day’s vaping, however, if you are a heavy user always carry a spare just in case you find friends wanting to try it out like I have and enjoy a free vape! One thing I always do is to carry a replacement Atomizer as well. The one that came as a spare in the box that is of no use there when the one you’re using says farewell! The mouthpiece is not interchangeable with other clearomizers that I’ve tried due to the slightly larger O-ring that’s attached. However, you can use other 510 compatible drip tips with the Delta itself. The fit is not quite as snug, but I have turned the Delta upside down and shaken it without the drip tips I’ve used falling out, and there is no movement or an impression that they are loose in any way at all. If you’re an experienced or inexperienced user looking for a safer way to experiment with higher wattages to gain that added vapour and flavour production, then the combination of both the Joyetech Delta and eVic Supreme is most definitely the smart way forwards. The cutting edge technology being developed and employed in their products, shows the level of commitment and effort Joyetech are putting into advancing their technologies further to benefit us the consumer. For further details on this or any other Joyetech products, and to check the authenticity of your purchase using the security code provided with this product, contact your local Joyetech agent online. I have problems with Delta. it leaks from the airflow. What do I do wrong ? 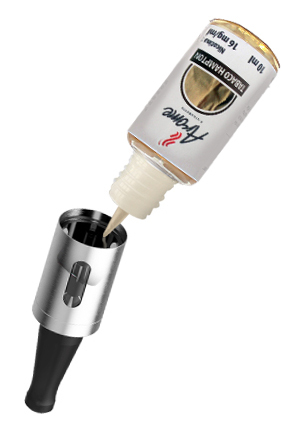 Use 50/50 VPG eliquid. It might be the coil needs to be tightened up. Your e juice will not make any difference. Hope this fixes the problem for you. Hi bro. Did you try tightening the coil? Did it stop leaking? Coz i am facing the same problem.